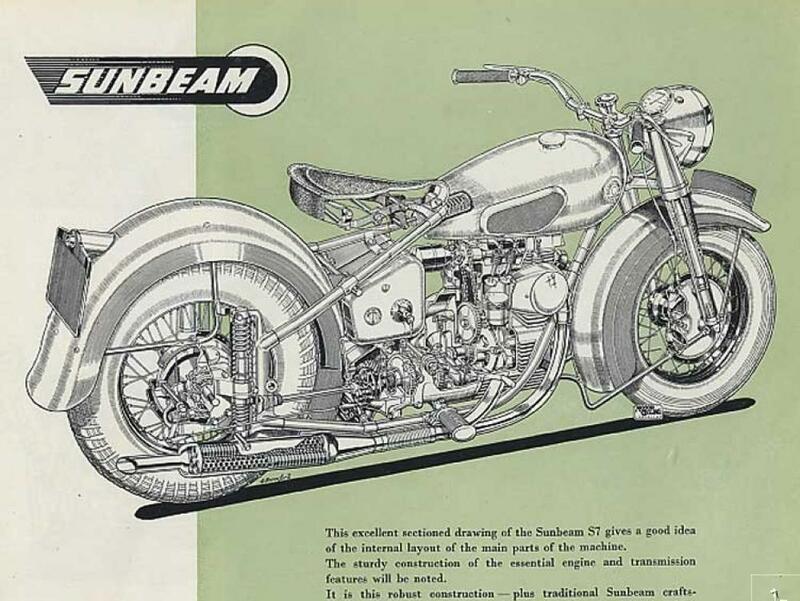 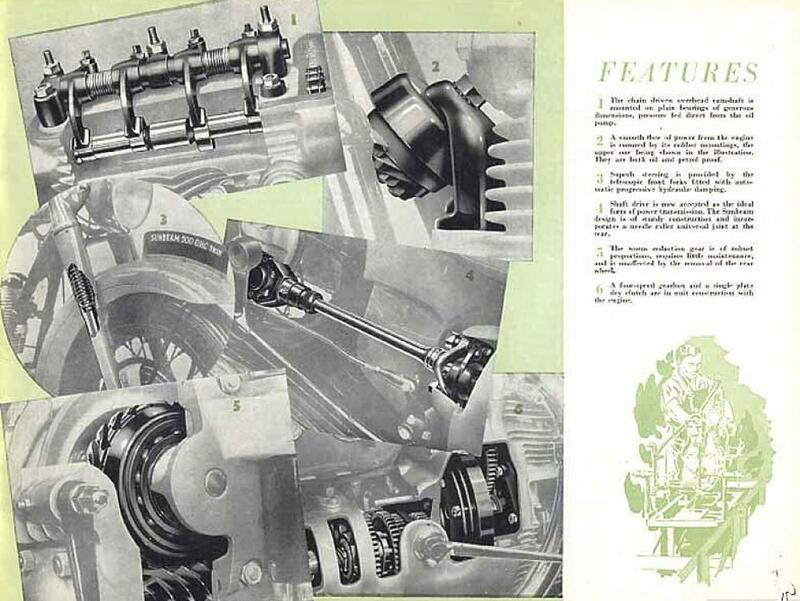 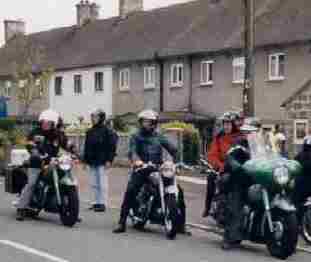 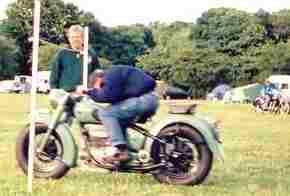 The Sunbeam Owners Fellowship is a worldwide group open to all fascinated by these special British motorcycles. 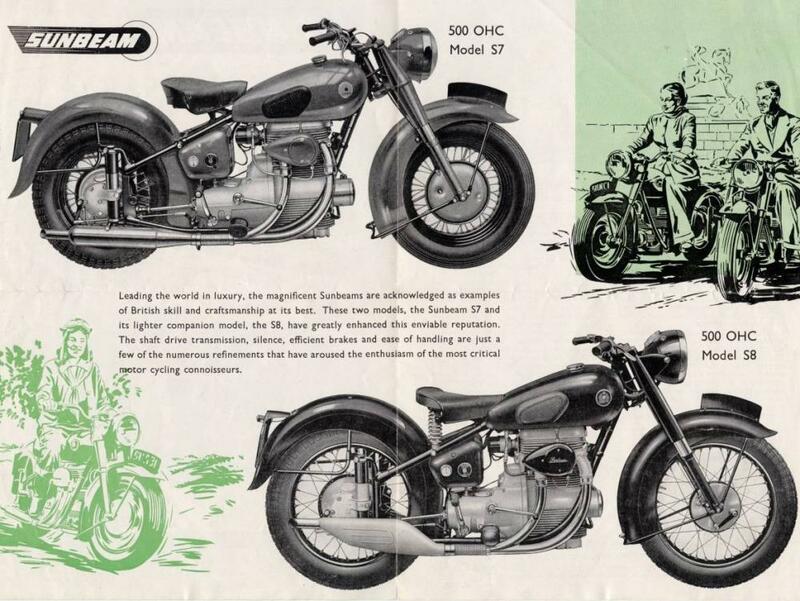 If you are interested in the Erling Poppe designed shaft-driven, OHC, 'Sunbeam S7', 'Sunbeam S8' or 'Sunbeam S7 deluxe' British motorbikes, SOF is the group to belong to. 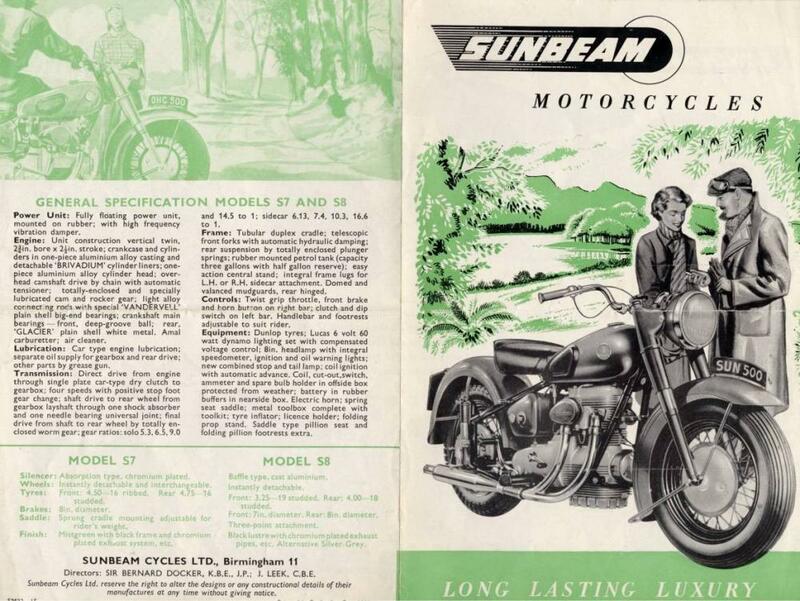 S7, S7deluxe and S8 Motorcycles built by Sunbeam Cycles Ltd, not BSA. 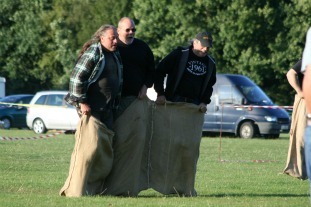 It provides a space for SOF members to communicate on-line, a link for members between magazines. 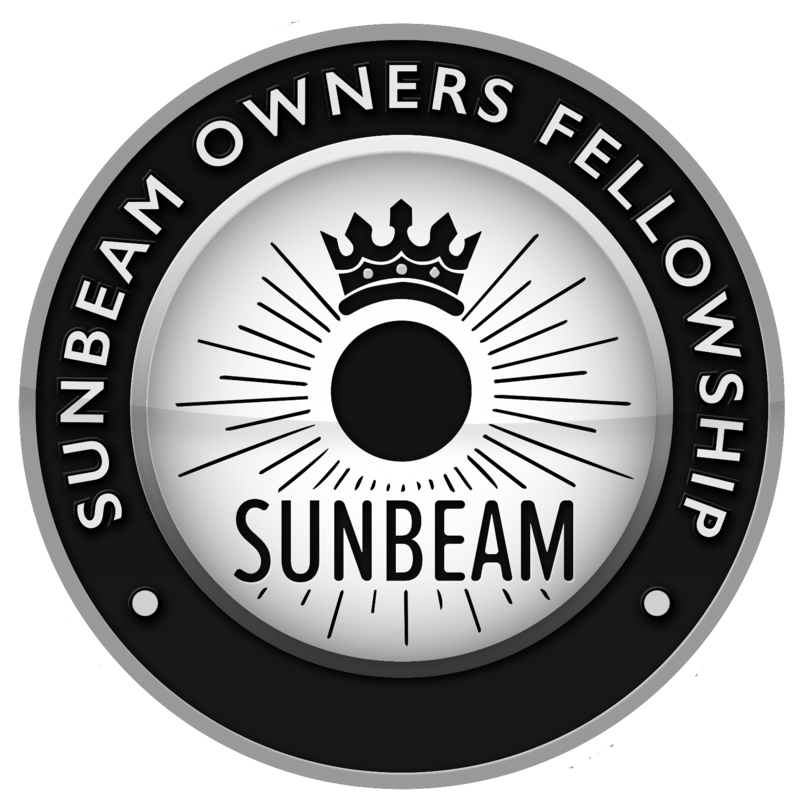 It is space for Sunbeam Owners Fellowship members only, somewhere private and secure, where telephone numbers and addresses etc can be exchanged safely.